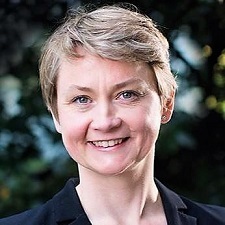 Mike Harpley, editorial director for non-fiction at Atlantic Books, has bought world rights to the first book by Labour MP Yvette Cooper, to be published in hardback and ebook in November 2019. She Speaks: The Power of Women's Voices tells the stories of 30 inspirational speeches given by women, from Boudica to Margaret Thatcher and from Malala to gun-control activist Emma Gonzalez. Each speech will be reproduced in full. The book will also explore "the role of oratory in Yvette's own life, explaining why silencing women must be forever confined to the past". Cooper has been the MP for Pontefract and Castleford since 1997, and is chair of the Home Affairs Select Committee. She said: "Too often women's powerful words have been left out from the history books. This book fights back. It is a celebration of brilliant speeches by women from across the world and across the generations. 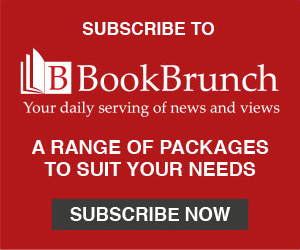 These speeches are alive with passion and ideas and this book is aimed at empowering a new generation of women and inspiring them to find their own voices." Harpley said: "For many people in the UK - myself included - Yvette has become a beacon of sanity and integrity in a very difficult time for British politics. Her vocal interventions in the Home Affairs Select Committee have been powerful, direct and often devastating. She is an exceptional orator (and writer) and is the perfect author to explore the frequently suppressed history of women's speeches."